This July I camped out at Bird Lake in the Yakama Nation, on the eastern foothills of Pahto - Mount Adams, Washington. The area has had trouble with forest fires recently, and this year proved to be no exception as only a few weeks after I left, fires terribly damaged most of the areas I visited. The photoset below is from the drive up to the camping site, through areas burnt in forest fires a couple of years ago. On July 9, 2014, I hiked around Johnston Ridge to photograph the smoldering Mount Saint Helens in southwest Washington state. This July I camped out at Bird Lake in the Yakama Nation, on the eastern foothills of Pahto - Mount Adams, Washington. This is the second photo set, featuring images from Mirror Lake and a hike up to Crooked Creek Falls. Camped out at Bird Lake in the Yakama Nation this summer. 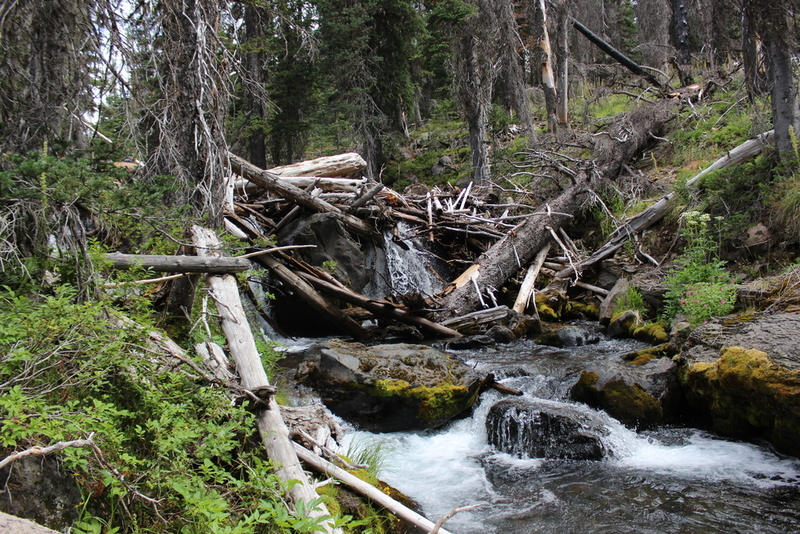 Here are some images from hiking the Crooked Creek Trail. Wonderful hike with wildflowers, waterfalls, and mountain views. 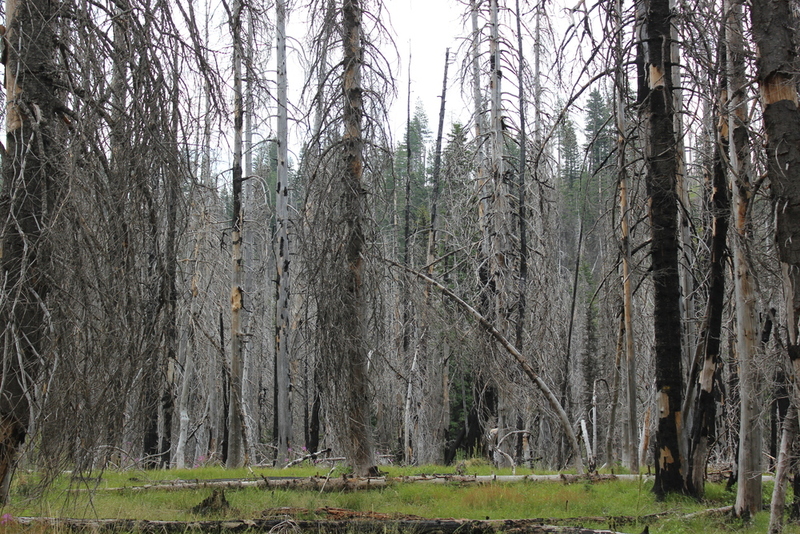 Unfortunately it was decimated by forest fires a few weeks after we left. Camped out at Bird Lake in the Yakama Nation this summer. Here are some images from the second evening. What a magical place. Unfortunately it was decimated by forest fires a few weeks after we left. In November 2015 I worked with Oregon's Mount Hood Territory (OMHT) to explore seven (and a half) lakes south of Mount Hood in 48 hours. This post is on Lake Harriet, a seclude, serene reservoir off of Forest Road 57 between Ripplebrook ranger station to the west and Timothy Lake to the east.